Top Ten MBA colleges Bangalore for Master in Business Administration & Post Graduate Diploma Management courses. Here in this article, I want to tell You about “Top 10 MBA colleges in Bangalore”. Complete details on admission procedure, fees structure, MBA programs, B.Schools Ranking and tons of other useful information. 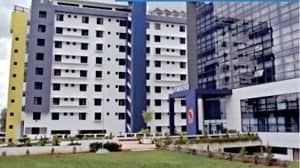 Best 10 B-Schools in Bangalore for MBA Admission 2019 batch among all Private, Autonomous & Deemed Institution. Bangalore is the It Capital of India with more the 2000 top companies and organization which employs some of the best MBA degree holders. There are more than 100 MBA College in Bangalore Under Bangalore University. 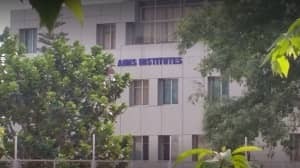 Around 50 Private B-Schools in Bangalore approved by AICTE. It becomes extremely difficult to compare all the colleges and choose the best one for MBA/PGDM courses depending on Budget, Placements, Cut-off Marks & Admission Criteria. To overcome this problem I have done complete research and analysis on top websites and selected some of the best B-Schools as Per latest Rankings. 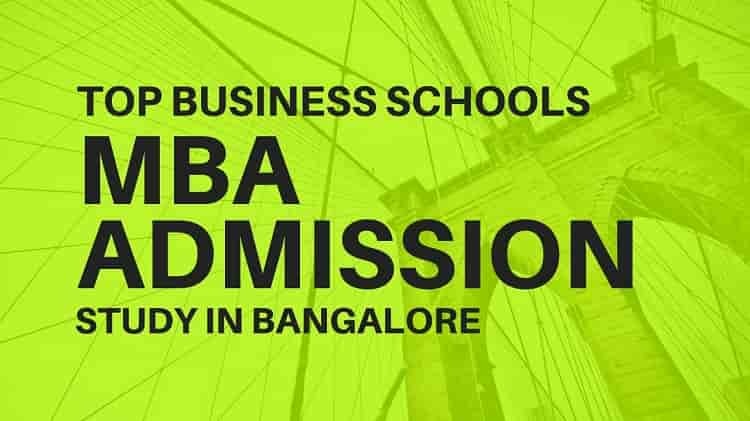 For Admission in Top B-Schools in Bangalore, You must apply and appear for MBA Entrance exams. Rankwise list of top 10 B-Schools with fees structure, cut-off marks, colleges rankings, programs, average salary. IIM-B is one of the best MBA colleges in India founded in 1973 and 2nd in rankings after IIM Ahmedabad. IIM-B complex is spread over 54,000 sq ft. infrastructure build over 100 Acer of land. It is located on Bannerghatta Road, South Bengaluru. “EQUIS Accredited” by European Foundation for Management Education. Secured 35th position in Financial Times “Global MBA Ranking 2018”. Got 22nd position in QS World University “Masters In Management Ranking 2018”. At 3rd position in NIRF, India “Management Ranking 2018”. IIMB has been ranked as the Best Management B-School for the 9th consecutive year in Central Asia by Eduniversal, Paris. Honored with the Asia Pacific HRM Congress Awards 2017 for Innovative HR Practices. It also took the third spot among top 45 technology incubators in India. T.A. Pai Management Institute is a private autonomous management institute under Manipal University. Established in the year 1984, located in the Manipal University Town, Karnataka. The campus is spread over 45 acres of land with state of art infrastructure. Among 5% B-Schools in World with AACSB-International accreditation. Secured a spot in “NIRF 2018 Management Rank band 76-100”. Eligibility: Graduation passed with minimum 50% marks. TAPMI is among top 50 B-Schools by the Times of India Survey. ISO Certified Autonomous Institute by Manipal University. 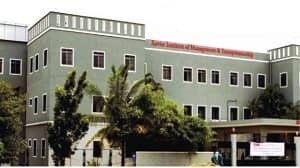 Xavier Institute of Management was established in the Year 1991 by Ex- Director of IIM Bangalore. XIME, Bangalore is spread over 1.65 Acer of land located at Electronics City, Bengaluru. Latest servers & PC’s equipped with business analytics software. Hostel, Gym, Sports, Indoor games facilities inside the campus. It has academics collaboration with more than 15 B-Schools abroad. Also, XIME Incubation Center helps in accelerating start-ups & provide favorable entrepreneurship environment. 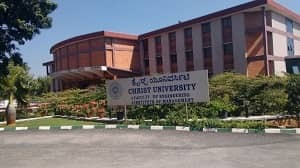 Christ University is a deemed private university established by Priests of Catholic Committee. 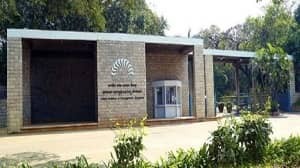 Started in the year 1969 as an autonomous college at Hosur Road, Bangalore. Currently, it has 3 campuses spread over 200 acres in Bangalore. Ranked among best B-Schools by India Today & the Week higher education rankings. Honored by Bangalore Urban Arts Commision for the best institutional building. Best B-School in Bangalore with organized structure study, outbound training, summer internships, weekly presentations & seminars. Academic & Industrial Collaborations with the foreign universities for students exchange. Established by Jesuit Educational Society. Started in the year 1968 located at M.G. Road, Bangalore. It has well-designed classrooms, computer labs, library, hostel, sports facilities. Awarded as “A grade” college by Business India. 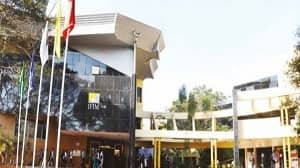 It’s the first Business School in Bangalore since 1968.
International collaboration with abroad universities for students exchange and advanced learning. Started in the year 2008, spread over 10 Acer located at Electronics City, Bangalore. State of art Infrastructure, Wifi enabled campus. 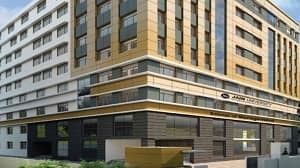 Equipped with sports, gymnasium, health center, hostel, library, computer labs facilities. Eligibility: 3 years of work experience with 50% in Graduation. “QS World University” ranked SIBM at No. 246 in Asia. Among Top 100 Management Schools in India. IFIM Business School was established by Center for Developmental Education Society. Started in the year 2009, Spread over 1.5 Acer of land at Electronic City, South Bengaluru. State of art Infrastructure equipped with a library, labs & Wifi connectivity. Eligibility: 2 years of work experience with 50% in Graduation. Equipped with 24*7 wifi connectivity, labs, auditorium, library & Computer Cente. Among best promising B-Schools with excellent industry interface. International collaboration with top B-Schools abroad. Offers various new age courses in collaboration with industry experts. CMS Business School is a leading B-School in India established under Jain University. Established in the year 2009, spread over 10 acres of land at J.P Nagar, South Bangalore. Flagship MBA college of Jain University with State of the art infrastructure. The college campus is wifi enabled with air-conditioned classrooms, seminar halls, library. 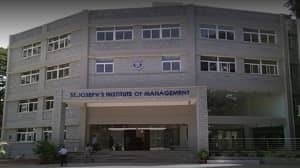 Acharya Institute Of Management & Sciences was established under JMJ Society. Started in the year 1998 located at Peenya Industrial Area, Bengaluru. One of the Flagship B-School of Acharya Institutions. Alliance Business School was established under Alliance University. Started in the year 2010, spread over 45 Acer of land at Anekal, South Bangalore. State of art infrastructure with excellent teaching faculty. Ranked Among Top B-Schools in South India. Spacious seminar halls, amphitheater, classroom, fitness center, hostel & canteen. Ranked among the best business school in India. Collaborations with International Universities providing a unique multicultural experience. Provides internships, certification, and degree programs in abroad colleges. 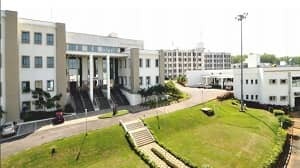 *These are top 10 MBA Colleges In Bangalore for the academic year 2019-21 batch. For admissions in top 10 MBA Colleges of Bangalore, it is must for you attend the entrance exams. Your score in CAT, MAT or XAT should be more than college cut-off marks for admission. Apply for online application for college assessments rounds test held at the college campus. The final selection is done on basis of marks scored in graduation, 10th n 12th, entrance exams, assessment test. You can get help for direct admission in Top MBA colleges in Bangalore. Contact us for Management quota seats in Top B-Schools in Bangalore. We guarantee you Spot admission on basis of graduation marks. You need to prepare well for any of the MBA entrance exams. Also, prepare for the Group Discussion & Assessments test for final selection. Many students are rejected by colleges in personal Interviews rounds. Visit us to get a confirmed seat in Bangalore’s top MBA colleges. If you have any doubts feel free to ask your doubts in the comment section below. Sign Up for MBA Admission Email Newsletter to get more updates. You must have scored 600 marks in CAT to apply for Christ University MBA programs. 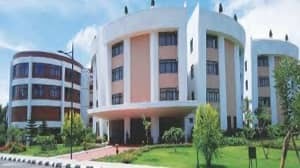 Great list of MBA colleges for those who are searching hard to enter into right college and excel in a career as future MBA’s. I have a score of 695, please suggest me few colleges in Mumbai and Bangalore. Please contact us via Phone call for MBA Admission in Bangalore or Mumbai. Europe's Leading Business School, Now in Bengaluru.